During the late evening of April 21 in Columbus, GA, an incident occurred after our game vs. the Columbus Lions in the Columbus Civic Center’s parking lots. 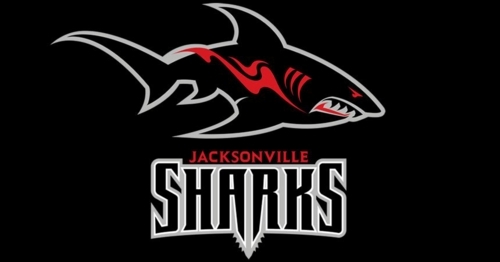 During an altercation in the parking lot between the two teams, Shark’s DE Leon Mackey fired a gun up and into the air. Mr. Mackey was subsequently arrested by the Columbus Police Department. Mr. Mackey has been suspended by the National Arena League pending the outcome of the police investigation. The Sharks organization and the National Arena League do not condone or approve of Mr. Mackey’s decision to utilize or carry a weapon during a team function, but do believe Mr. Mackey has a right to due process and is innocent until convicted of any charge. Currently, the Sharks and the National Arena League are reviewing all travel and arena security policies.